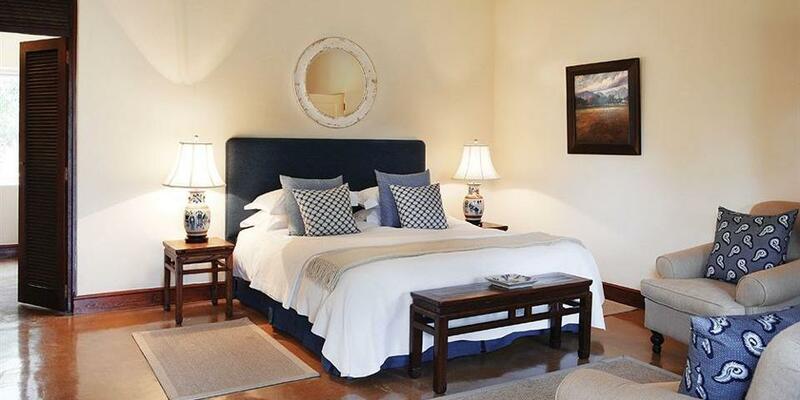 This great holiday is the perfect introduction to the beauty of South Africa, with a safari at a private reserve, a 4-night stop in Cape Town and a fantastic finish with two nights in the Cape Winelands. 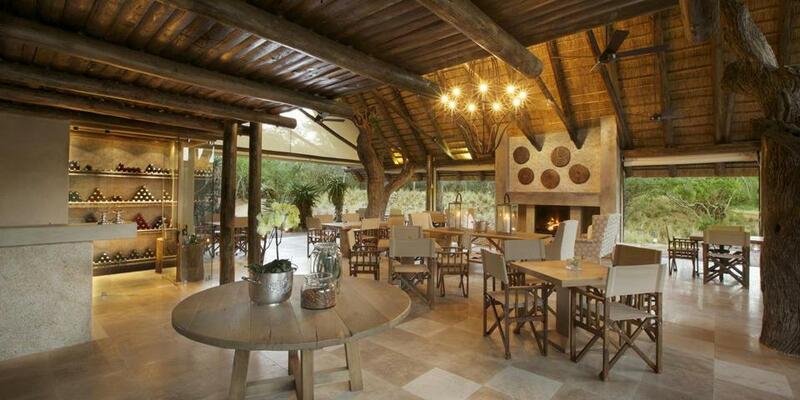 Explore the environment and wildlife of Kapama Private Game Reserve, before discovering the many attractions and wonders of Cape Town. Finally, taste award-winning wines and stroll through the historic streets of the Winelands’ towns. • 8 Nights of lifelong and incomparable memories. 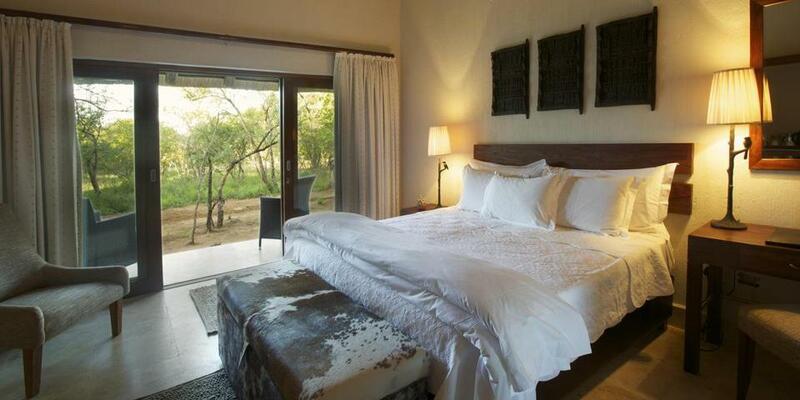 • Stay-in-style at our collection of unique and award-winning lodges and hotels. 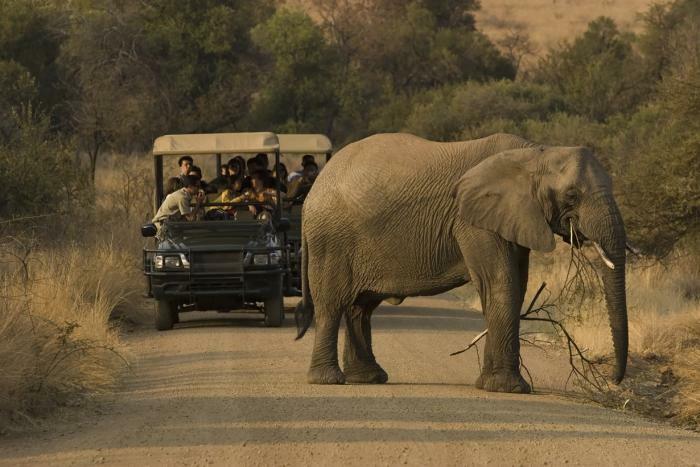 • Experience the magnificence and beauty of South Africa. 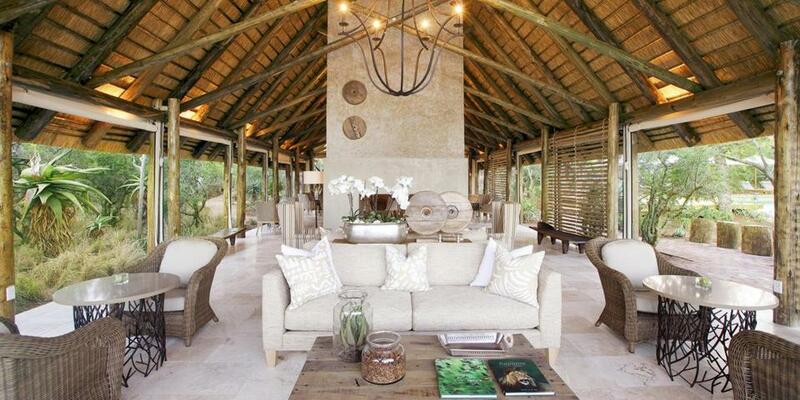 Kapama, located just west of the Kruger National Park, is a vast and beautiful private game reserve, home to the Big 5 and a myriad of other African mammals, birds, reptiles, and amphibians. 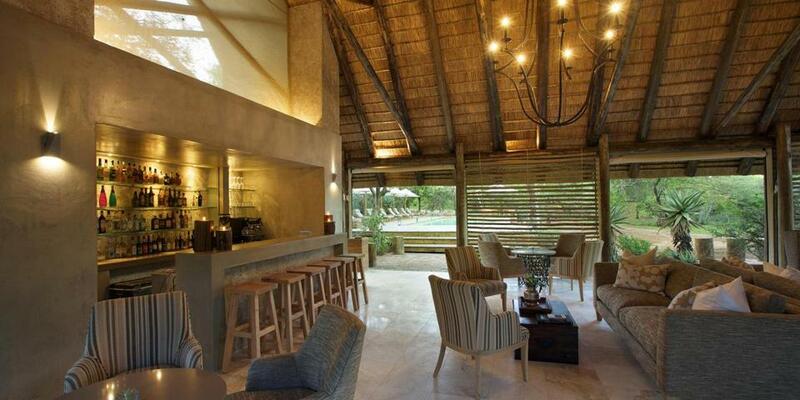 Kapama Southern Camp has 25 comfortable and spacious suites, and luxury and family villas. 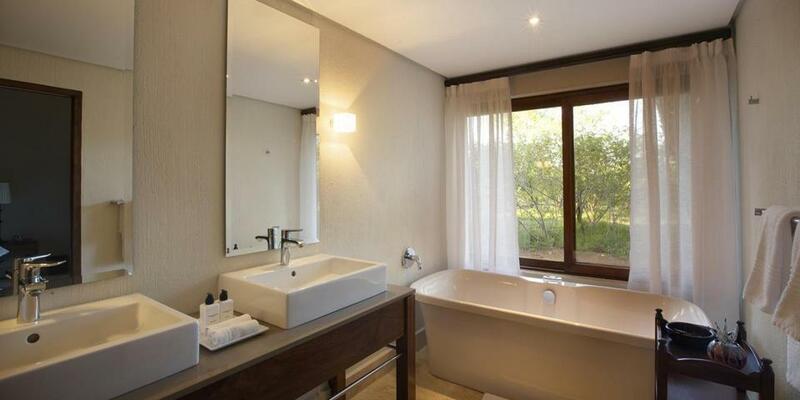 All rooms at Kapama Southern Camp have en-suite bathrooms, air-conditioning and sweeping views over the bush. Guests can enjoy the ambient surrounding nature from their private patios with an early morning cup of coffee while the sound of the African birds fills the air. 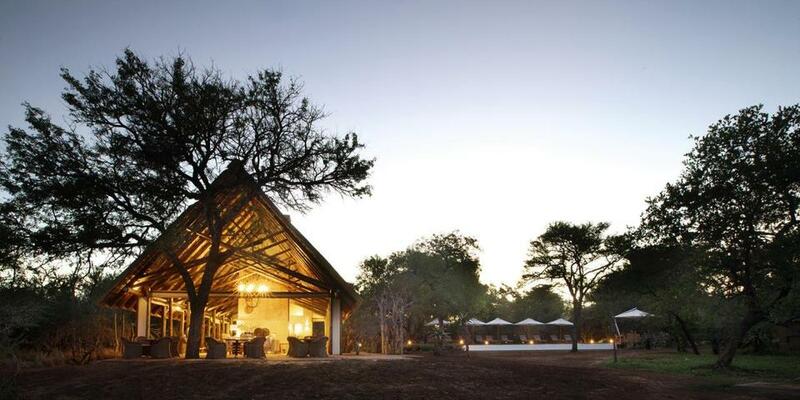 Spend 2 nights here at Kapama Southern Camp, enjoying twice-daily game drives, elephant interactions, balloon safaris and close encounters with endangered wildlife. 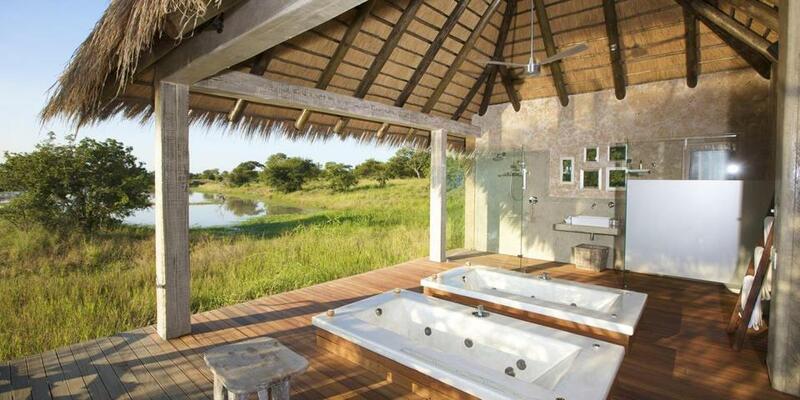 Southern Camp’s luxury suites have unrestricted views of the surrounding bush, and it’s possible to sit and watch animals from the privacy of your own deck. 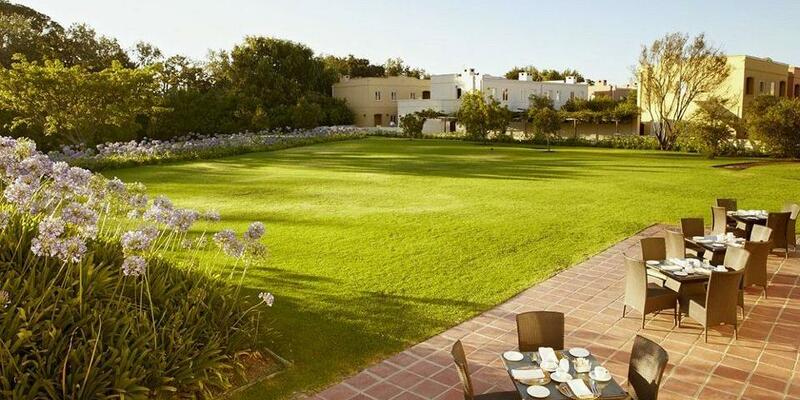 Relax in the lounge and pool areas in between drives, and enjoy the camp’s delicious food and peaceful atmosphere. 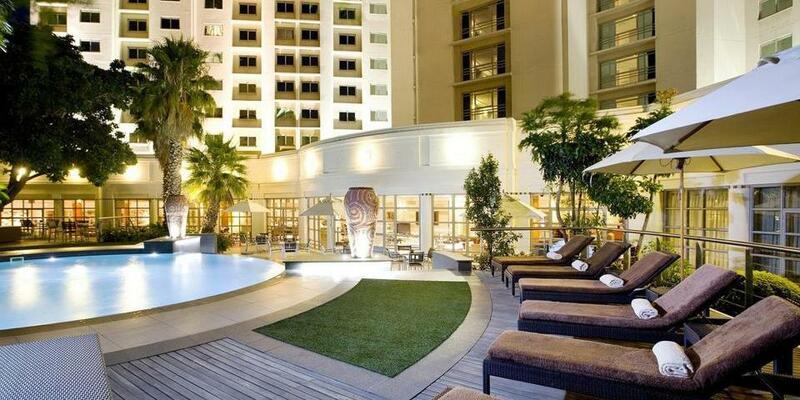 After an unforgettable safari, spend 4 nights in Cape Town at the centrally located Southern Sun Hotel. 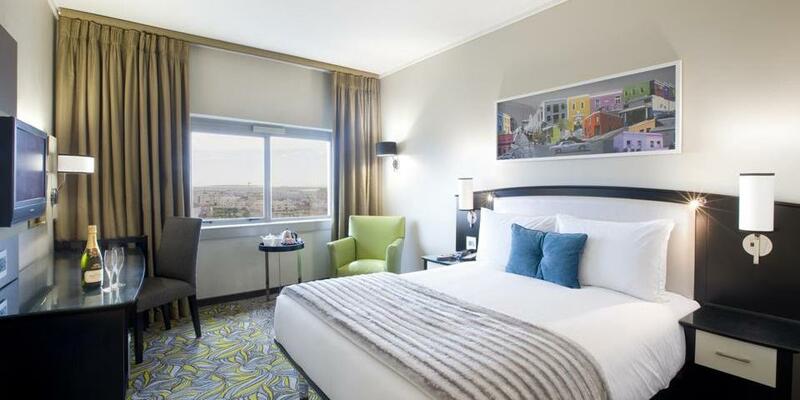 A short walk from the V&A Waterfront and its collection of restaurants, shops, and cinemas, the Southern Sun’s bright, comfortable rooms will serve as the perfect base for a stay in this beautiful city. 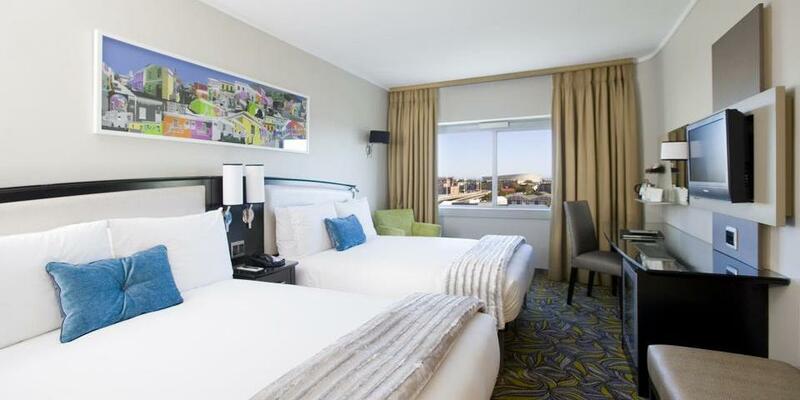 Centrally located in the V&A Waterfront area of Cape Town, the Southern Sun offers guests easy access to many of the travel destinations in Cape Town. 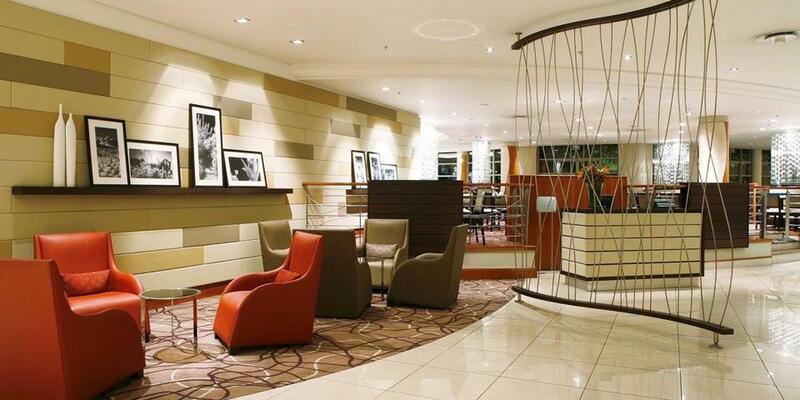 The Southern Sun makes a good base from which to explore Cape Town and the surrounding winelands. Close to your hotel is the city bowl, Table Mountain, Signal Hill, Camps Bay and the many museums, markets, and cafés of the city center. While here, you can choose from a vast number of great tours and attractions to visit, and any stay in Cape Town is incomplete without a drive down to the peninsula. 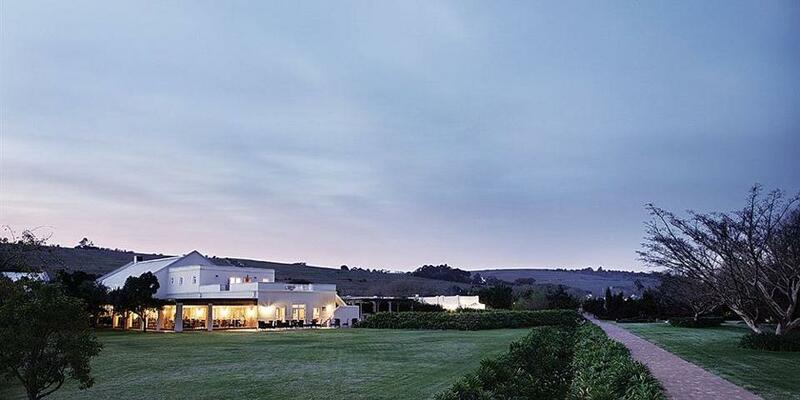 From Cape Town take a short 40-minute drive to the Cape Winelands, where you’ll finish your holiday at Spier. 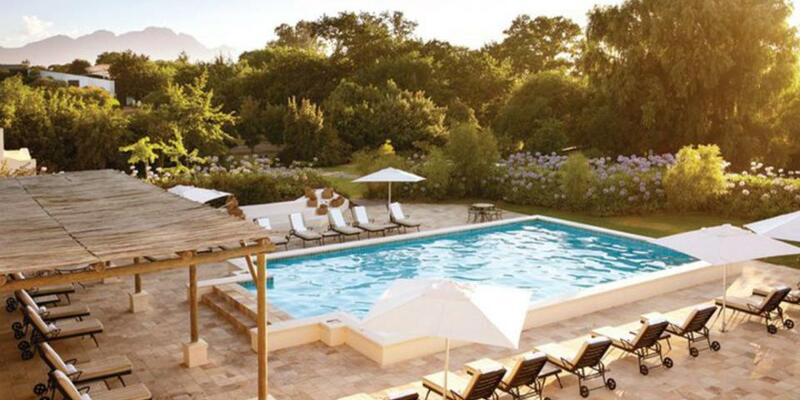 Situated just outside the historic town of Stellenbosch, Spier’s extensive and beautiful grounds offer a serene getaway and a truly relaxing end to your trip. The Winelands are home to well over a hundred excellent wine estates, beautiful towns and some of the country’s finest restaurants. 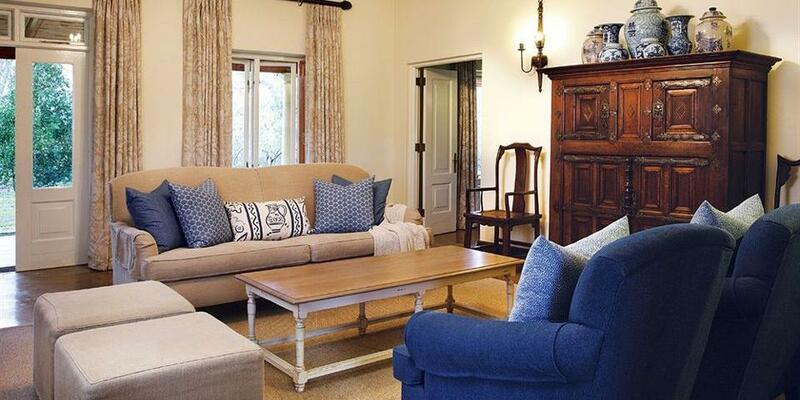 Explore the wineries, antique stores, bakeries, sidewalk cafés and charming farm stalls of Stellenbosch, Franschhoek, and Paarl.